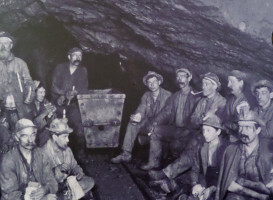 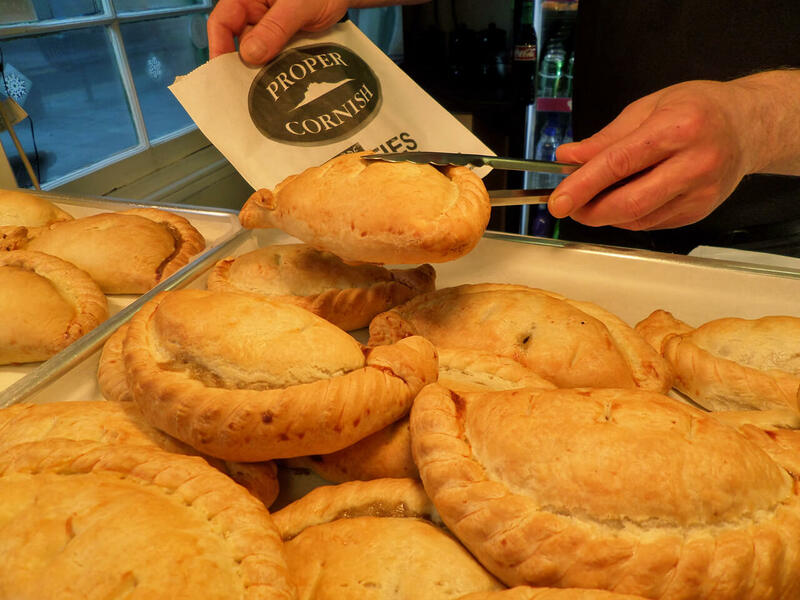 We are sure you’ll love our traditional handmade freshly baked Cornish pasties. 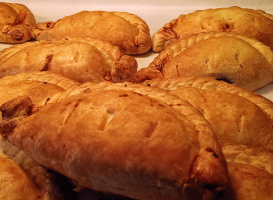 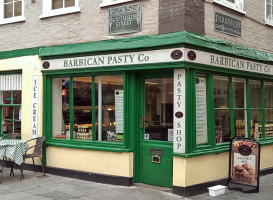 Handmade in Bodmin Cornwall and baked fresh at the Barbican Pasty Co we offer a mouth-watering selection of the finest Cornish pasties around. 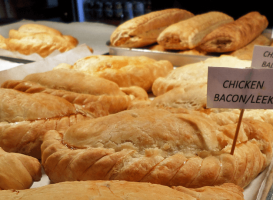 From traditional steak pasties to a wide range of other fillings we have something to suit everyone’s taste buds!